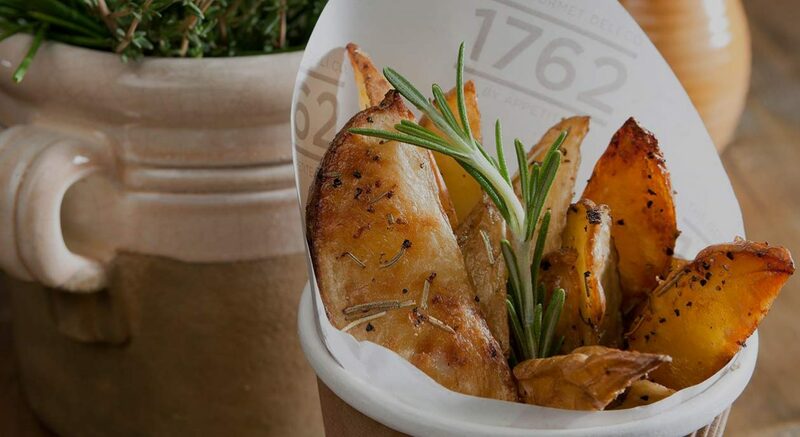 1762 was established in 2010 by a passionate group of foodies in Dubai who wanted to cater great gourmet dishes to fellow food lovers across the UAE. The delis offer the perfect environment in which to relax over a freshly-roasted coffee while sampling fresh, tasty, wholesome and delicious hand-crafted cuisine. 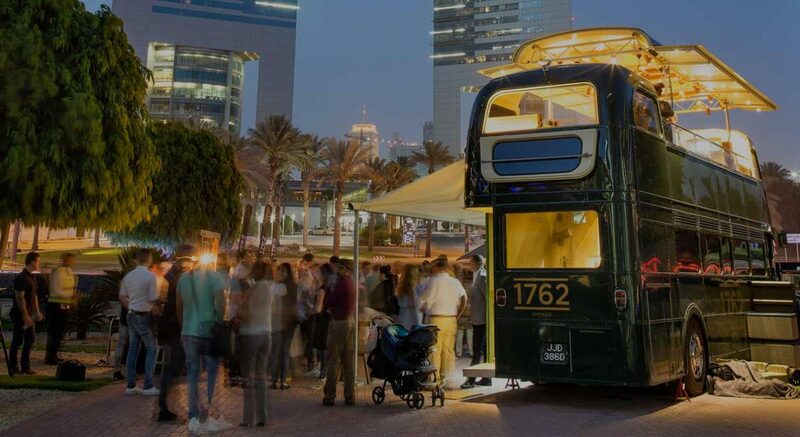 1762 has grown to be one of Dubai’s leading catering companies offering delicious, creative and unique menus for all occasions. 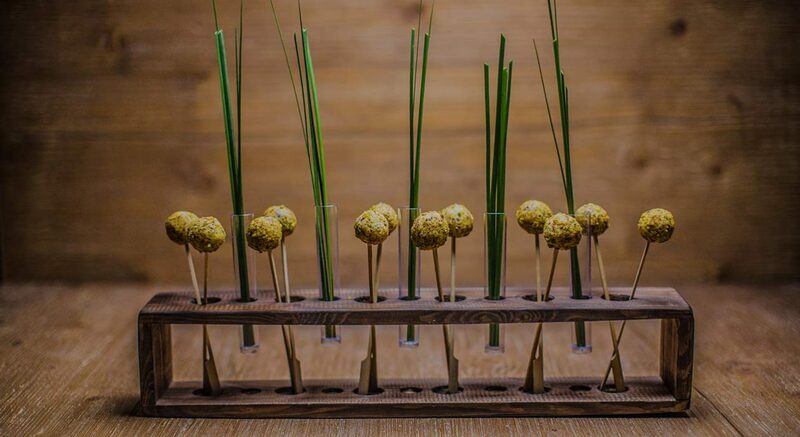 We offer unique event spaces and concepts that are complimented by incredible food offerings to both corporate and private clients. 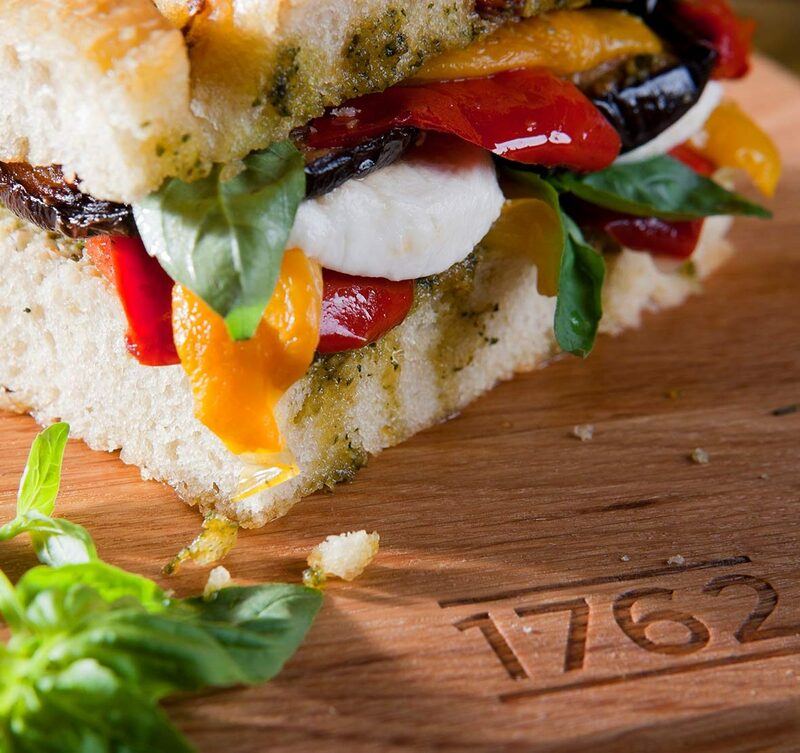 The 1762 brand is built on strong, honest principles that always stay true to our main message – share great food with great people. 1762’s journey was ultimately made possible by one man. John Montague, the Fourth Earl of Sandwich, changed the course of history. During one of his marathon card games, he called out for rare roast beef to be placed between two slices of bread and served to him. Whether this was to avoid getting up for a meal, prevent his cards from getting greasy or just a crafty way to hide an ace or two, no one knows for sure. What we do know, is that this handy snack went down so well, his peers were soon ordering the same as Sandwich himself. It was in the year 1762 that the term ‘sandwich’ was first coined in print. The dawn of a new era in the culinary sphere had officially begun. John Montague’s sense of innovation inspired our brand name and, like him, we aim to continue sharing new and exciting food philosophies with the world. If you’ve think you can cut the mustard, and want to join a fast-growing team that fosters creativity, innovation, support, and learning, drop us a line and apply here! We are looking for a pro-active, passionate, focused, well versed Business Development Manager. The Sales Manager will be accountable for managing our product, service and brands, through driving and delivering the Sales plan with the aim of achieving optimum sales growth across Appetite and 1762. A minimum of 5 years Sales Experience in a related industry and a driving license is a must. Note that flexibility in terms of hours and weekends is a must for this job. Due to the nature of job & clientele, we are looking for female candidates from English speaking countries.